I want to introduce you all (if you are not aware) to this brand Cosmedic which is not just any other skin care line but the first dermatologist formulated, tested and approved brand of skin care solutions worldwide. Isn’t that great !! Here is a detailed introduction about the brand, products offered and their ethics. Cosmedic is founded by dermatologist Dr. Kiran Lohia (very beautiful lady, just saw her picture). Dr. Lohia is a Columbia University graduate and a United States trained M.D, specializing in Dermatology. She is also American Board Certified with a further degree in Aesthetic Medicine. Having additionally completed a Diploma course in Cosmetic Science through the U.K. Society of Cosmetic Scientists, Dr. Lohia has the distinction of being the first physician with both advanced Dermatology and Cosmetic Chemistry knowledge. She is considered an authority on dermatology and skin care and has written articles for Times of India, The Tribune, Complete Wellbeing magazine, Prevention magazine and more! Please see her attached profile for more details. Cosmedic has launched advanced skin therapeutics that are the first worldwide to be formulated, tested and approved by dermatologists. Led a team of dermatologists, physicians, chemists and ayurvedic physicians, Cosmedic has sponsored R&D centers in France, USA and Italy to create the latest technologies in dermatological science. Our proprietary skin technologies are proven against prevalent issues such as pimples, pigmentation, dry skin and allergies. 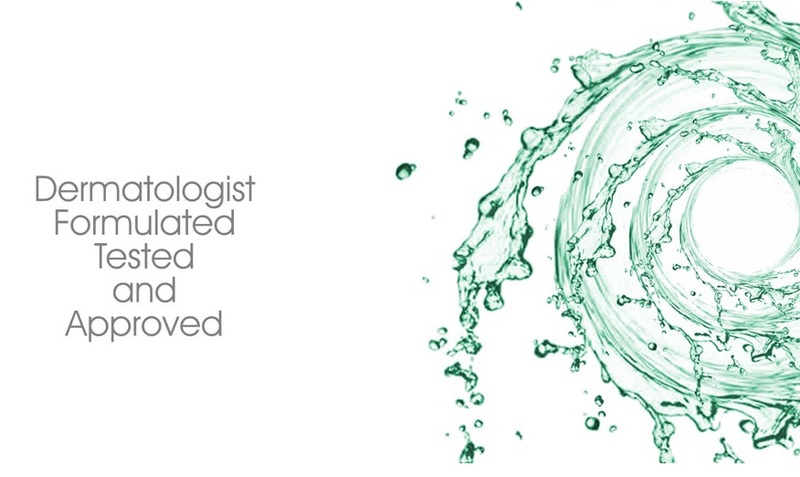 In fact, we are the first company in India to commission clinical trials on Indian skin for each and every one of our products to ensure rapidly effective and safe results! On an ethical standpoint, Cosmedic believes in safety and honesty. Cosmedic creates products that are baby friendly, hypoallergenic, non-comedogenic and gentle enough to be used in your regular skin care regimen. All our solutions are approved by PETA (People for the Ethical Treatment of Animals), which is a worldwide organisation that certifies products that have not been tested on animals. We are also certified by Vegetarian Society, UK, which guarantees that all our skin solutions are 100% vegan. They have sent me some samples which I am currently using and once I would have fully analyzed them I will do review on the products. Thank you Cosmedic team for that.